Bamboo and cork are two very popular finishes used in homes today. 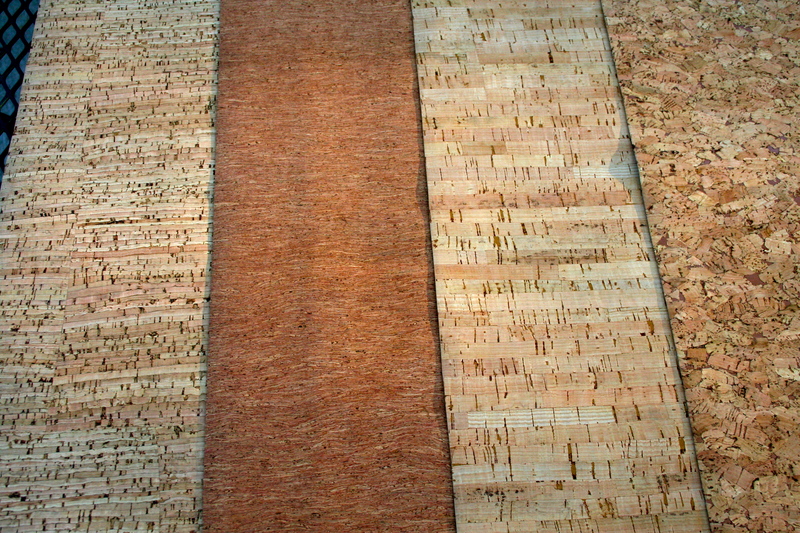 And adding to the mix are these fabrics that look exactly like bamboo and cork. I must clarify, they are synthetic, and not a natural fiber. The fabric is suitable for upholstery, pillows, and window treatments. A square ottoman with nailheads, upholstered seat cushions, or bar stools come to mind. Gray, charcoal, yellow, camel, and orange; so many colors to choose from in one pattern. A great fabric to use, to pull a room together. Imagine an ottoman, made from the bottom fabric, sitting on charcoal gray carpet or paired with a beautiful camel sofa. Oooohhh. Such a unique look, and in this case, a good look. 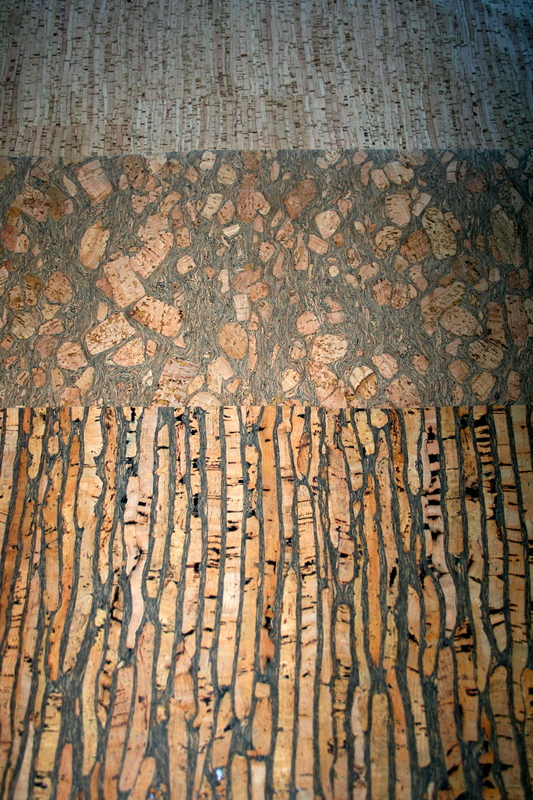 The patterns shown here along with others are available at the design studio. Call or stop by for additional information.